The clinic is beautifully laid out and the sonographer was really lovely. The standard of service is in excess of expectations. 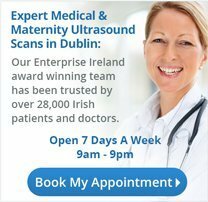 Do I need a referral letter from my GP to have an Ultrasound? 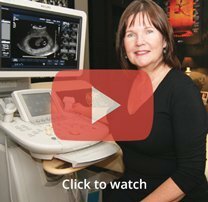 When is the best time for a 3D/4D Baby Scan? When is the best time for a gender scan? What scan is best for you?